BR2 JUST THINK ABOUT IT ,MAN. THINK ABOUT IT. The only checked acceleration time of the 991 slower than this - 0-200 17.1, and that's too slow, cause tested by AMS, and you know them. It's more about the 997. 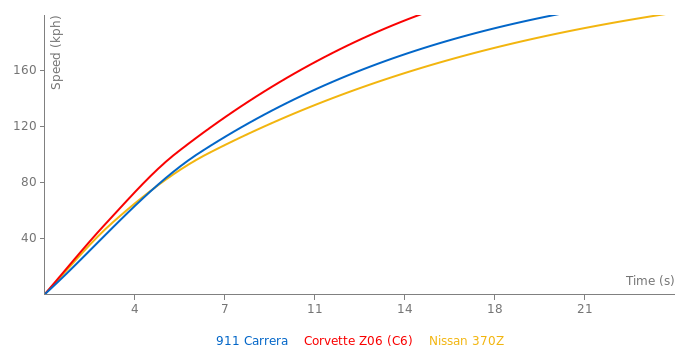 But whether you compare '01 Carrera-vs-'11 Carrera, 991 beats 996 in 4 seconds on the Hockenheim (I don't even try to imagine the difference at the Nordschleife). 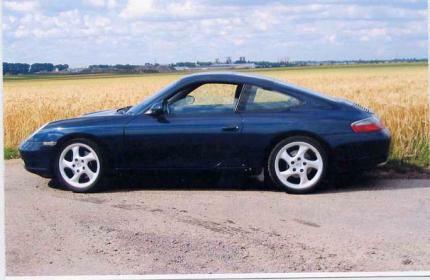 But yes, you're right about the benefit of buying a 996 now. I'd buy the 2001 model. Wasn't 2001 the first year Porsche started putting cupholders in their cars? 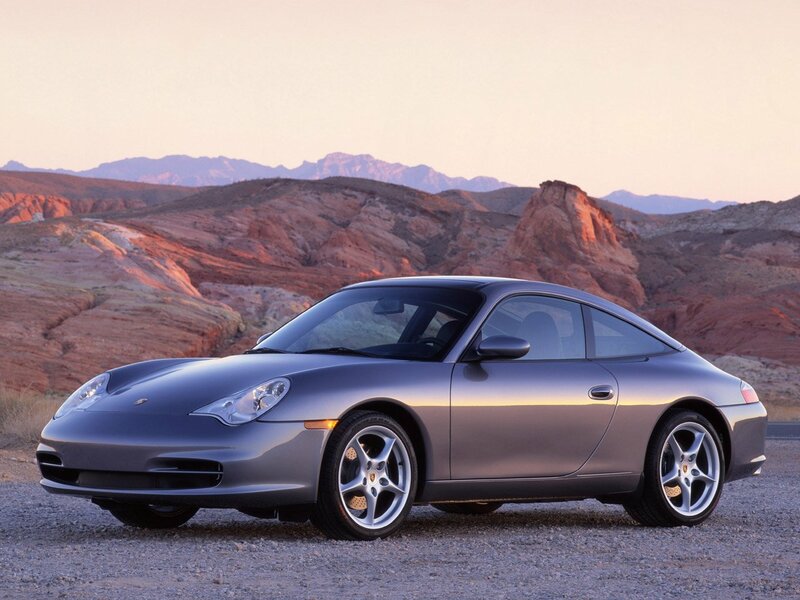 The most under-rated 911 of all time? Unloved and cheap right now, but contemporary road tests had it accelerating quicker than the current 991 base model.